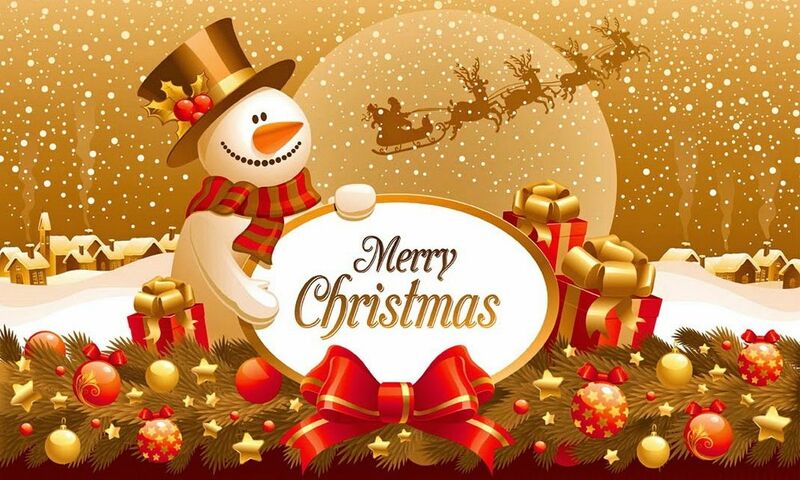 Christmas means a spirit of love, the spirit of giving and sharing without a thought of getting. It is happiness because we see joy in people. Greetings : from Mayor Jose Tabanda III , Vice Mayor Maria Nancy Tabanda and the members of the Sangguniang Bayan. Kill fire before it kills you , Save life , Save property !! !